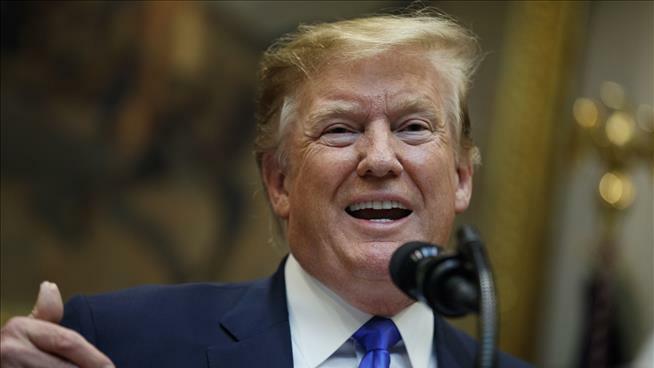 (Newser) – On the heels of American Airlines' Sunday announcement that it would keep its Boeing 737 Max fleet grounded until at least Aug. 19, President Trump weighed in with some advice for the aircraft's maker. "What do I know about branding, maybe nothing (but I did become President! ), but if I were Boeing, I would FIX the Boeing 737 MAX, add some additional great features, & REBRAND the plane with a new name," Trump tweeted early Monday. "No product has suffered like this one. But again, what the hell do I know?" Triggered lefties out in force today. Pathetic. Thank you to Josh below for being reasonable and coherent. Sure. That's good advice. I expect Boeing to do something like this, as most companies that have had similar situation do that to get rid of the negative stigma.